Are you a poet but you didn’t even know it? WeSLAM is Wesleyan’s only slam poetry team. 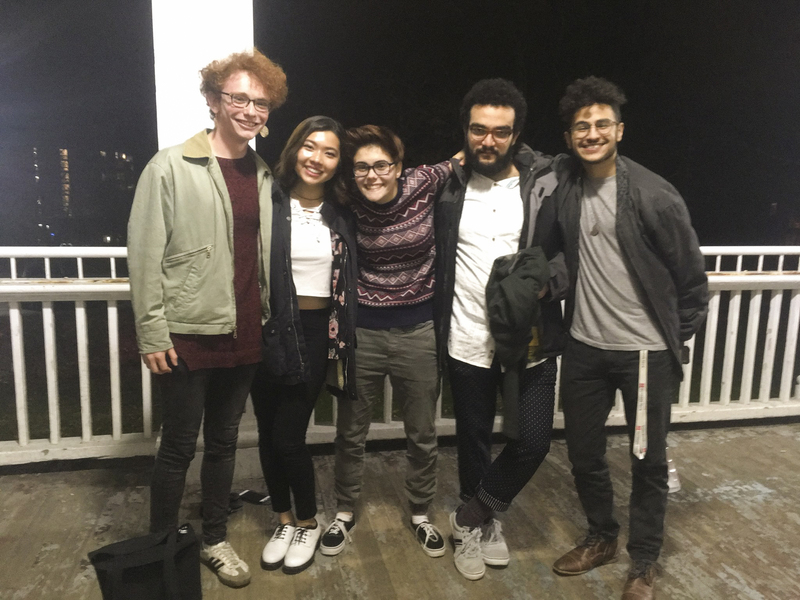 Each year, five members of the group go on to participate in The College Unions Poetry Slam Invitational (CUPSI), which is a national competition against 73 other slam poetry teams from various colleges and universities. After the team’s intense experience at the national competition last year, WeSLAM has a full agenda for this year with many new plans in the works. Ariel Munczek Edelman ’20 and Joy Feinberg ’19, who are part of WeSLAM this year, sat down with The Argus to speak about how the poetry team is expanding this year. WeSLAM hosts a few preliminary slams here on campus, and those who qualify then go onto the grand slam. The five people who score the highest at the grand slam become part of the team for that year, traveling to both regional and national competitions. Edelman reflected on their experience on the team last year. This past April, the team traveled to the University of Illinois-Chicago to participate in the national CUPSI competition. While Edelman was clear that Wesleyan itself needs to improve on incorporating all marginalized identities, they also believe that the problem permeates a larger swath of the slam community. Edelman noted that the team’s experience in Chicago is what fueled them to stop and think about certain things in the slam community. For those interested in participating in WeSLAM or WeWrite, Edelman and Feinberg encouraged potential poets to reach out to WeSLAM.